05/18 – 8th Annual Charleston Beer Fest! 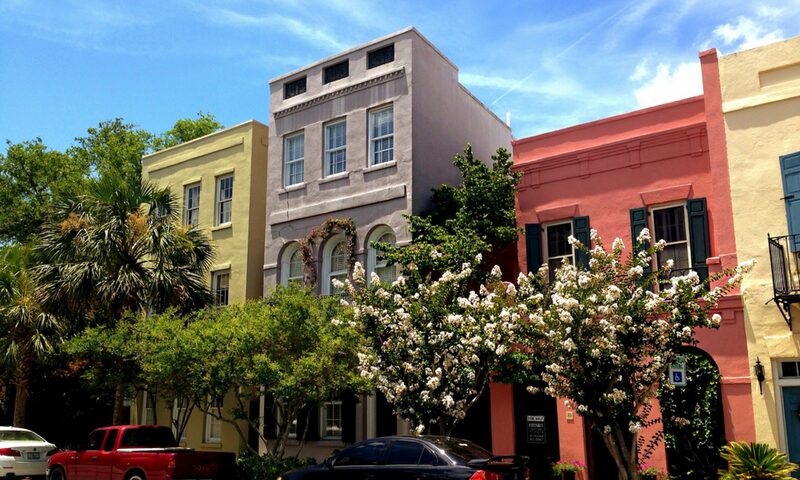 – Charleston Shines! 05/18 – 8th Annual Charleston Beer Fest! Beer Fest is back May 18, 2019 & bigger and better! Charleston Beer Fest (formerly Charleston Beer Garden) is back with a new name, a new look and a new location! Previous PostPrevious Charleston Riverdogs & other Minor league baseball teams to rename teams for 4 games next season.